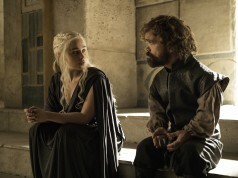 There’s a new romance that Game of Thrones fans are really excited about. 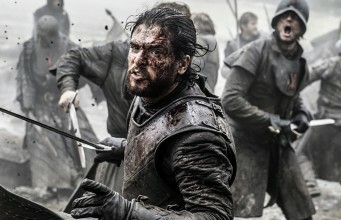 Yes, during the Battle of the Bastards episode, we had a few scenes in Meereen as the Iron Fleet reached the great city with Yara and Theon Greyjoy looking to strike a deal with the Mother of Dragons. During the sequence, Daenerys found it difficult to take her eyes off Yara after the pair found humour in the fact that they both have murderous, terrible fathers (The Mad King and Balon Greyjoy). 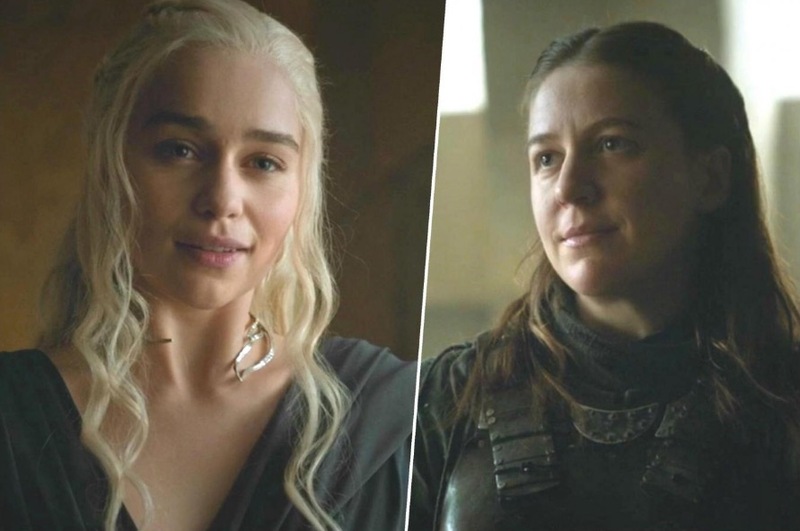 However, the flirtations were not just the stuff of fanboy fantasy as Emilia Clarke revealed she was aware of the chemistry when they were filming the scene. 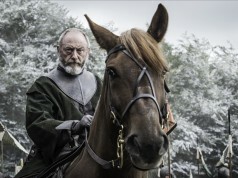 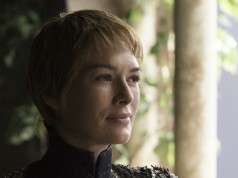 Next articleWas this creepy curse from GoT season 1 completed during Battle of the Bastards?